How long have you been a small business owner? 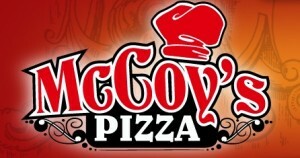 McCoy’s Pizza has been operating in Kokomo since 1999. Why did you decide to go into this type of business? My father was an restauranteur and I was always helping with his business. I have always had a passion for cooking and love pizza so opening a pizzeria seemed like a natural fit. 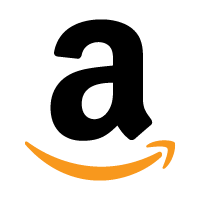 How would you describe your overall experience with 1st Merchant Funding? Once you complete the initial application process, 1st Merchant Funding has made the experience very simple and fast. I have no complaints! I would certainly recommend 1st Merchant Funding to a friend. What 3 words would best describe your experience? 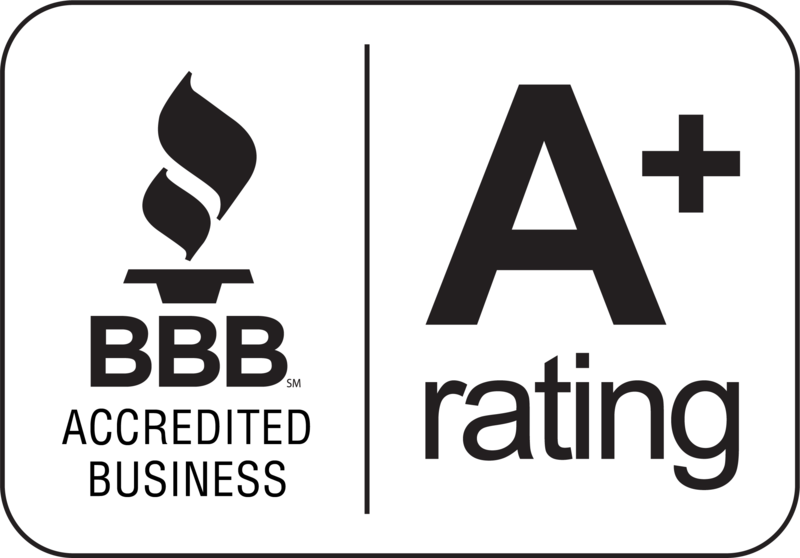 Satisfied, helpful and easy. What was your professional background previous to owning your own business? I worked in my father’s restaurant and also drove a truck for 19 years. Why did you decide to go with 1st Merchant Funding? I appreciated how helpful and easy 1st Merchant Funding was to deal with and also appreciated that there weren’t any extra fees. 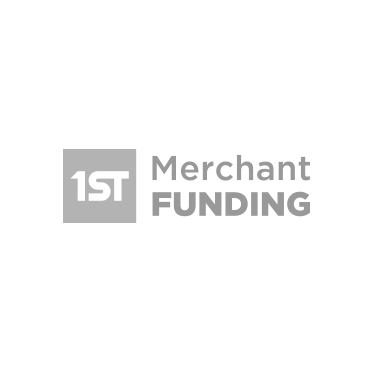 How will your business grow with the help of 1st Merchant Funding? I am getting the extra working capital I need to grow McCoy’s Pizza.